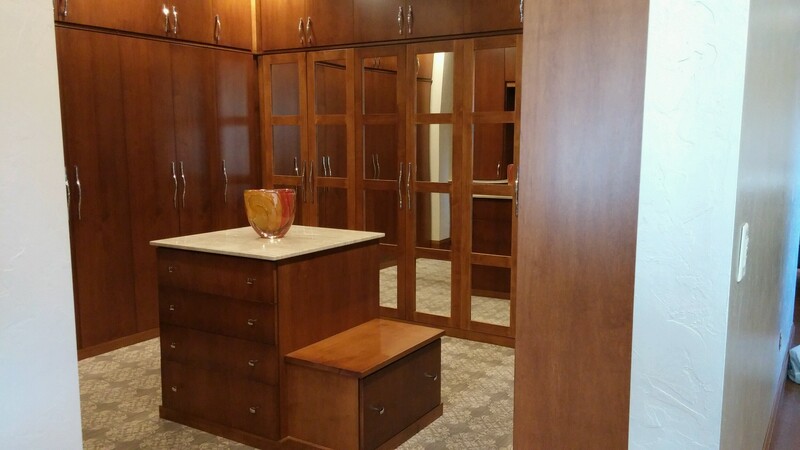 Custom Closets - Liberty Closet Systems, Inc.Liberty Closet Systems, Inc. 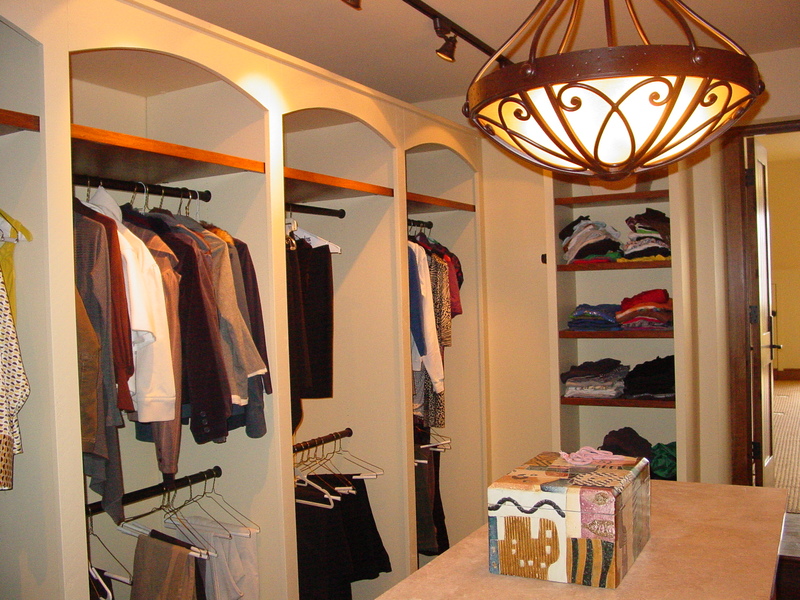 Your morning routine shouldn’t leave you feeling stressed out and discouraged, unable to find the clothes you’re looking for. 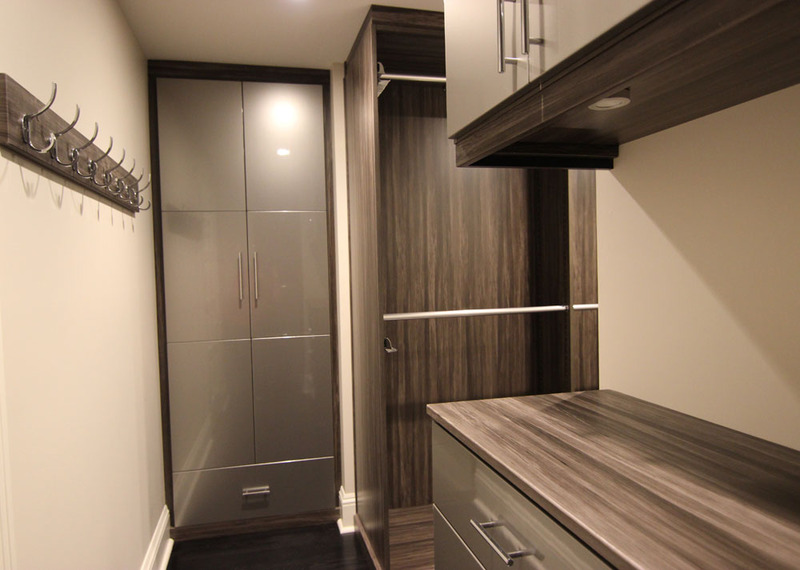 A well-organized closet is the solution to that. 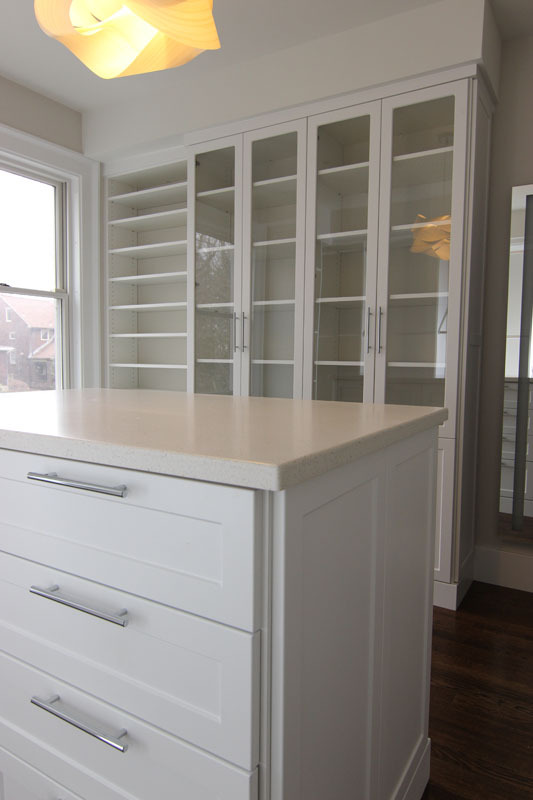 Whether you have a small reach-in or a large walk-in closet, we can transform your space into an organizational masterpiece. 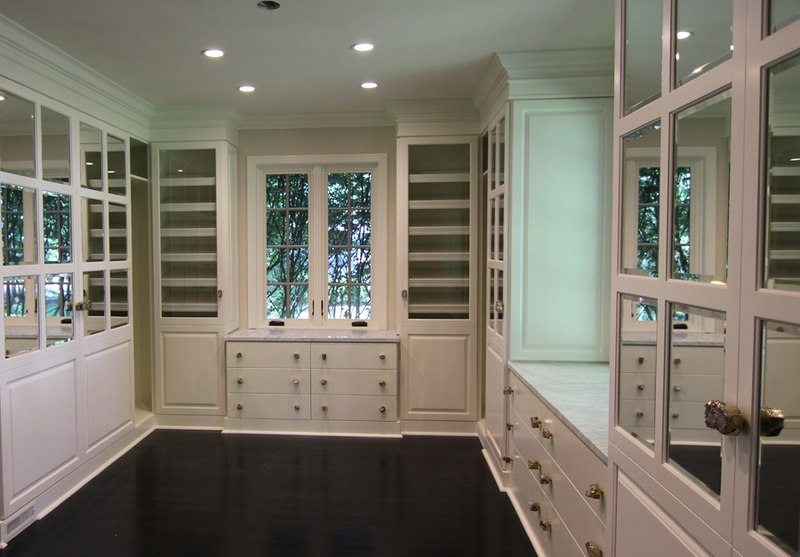 Your wardrobe is a reflection of your personality, so we believe your closet should be as well. 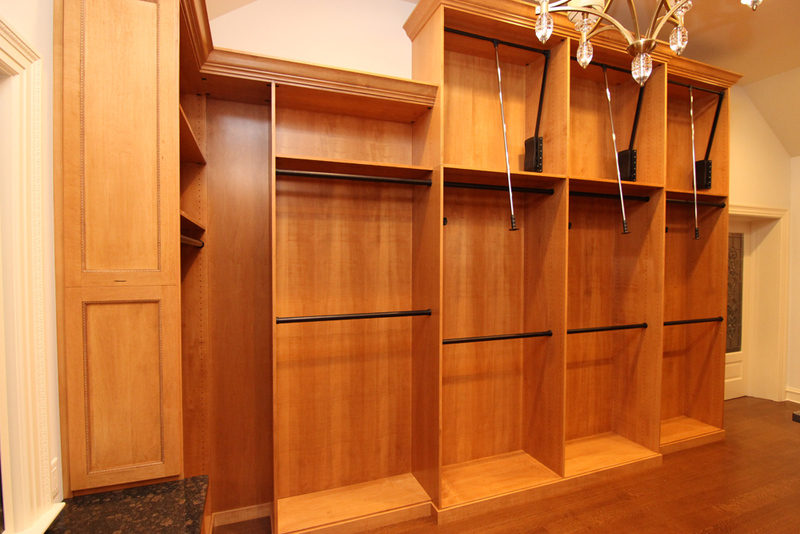 With a custom closet system from Liberty Closet Systems, Inc., you will start every day ready to take charge. Need some inspiration? 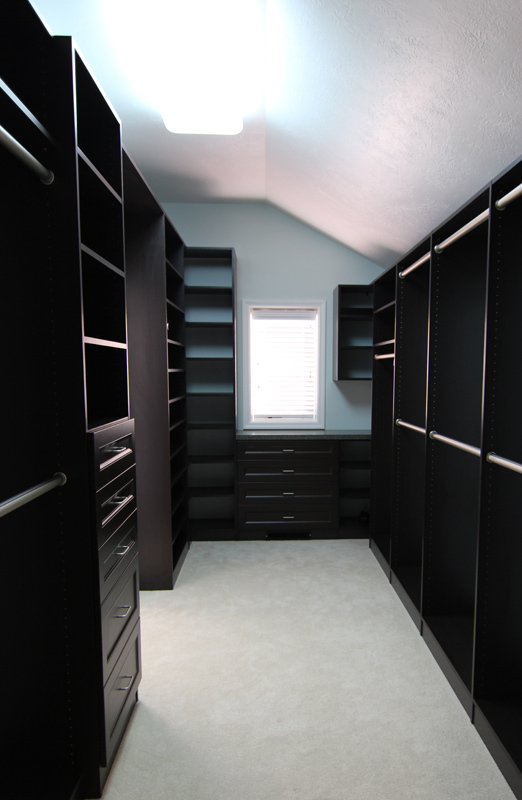 Check out these tips and ideas for designing the perfect closet.